Following yesterday&apos;s surprise announcement of a settlement between Qualcomm and Apple, Qualcomm CEO Steve Mollenkopf sat down with CNBC to share a few more details about the new agreement between the two companies. And really, if you look at the focus of that energy now, it&apos;s very much on, &apos;Let&apos;s get these products out.&apos; You know, it really clears the way for, I think, a much more natural relationship between the two companies. One that we certainly enjoy working on products together. And that&apos;s what we&apos;re doing now. 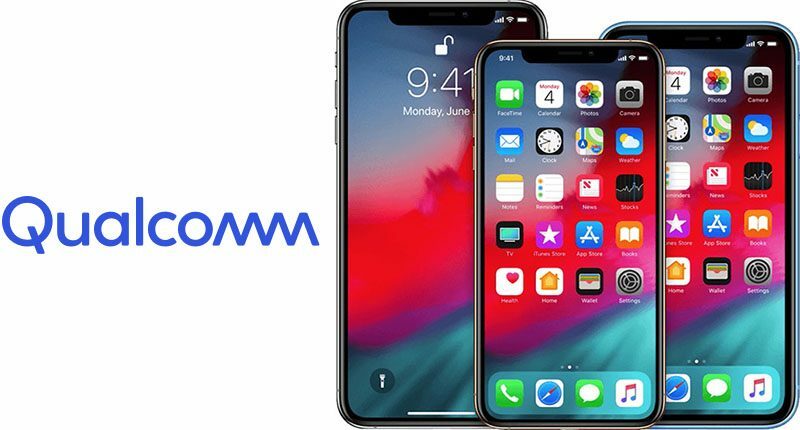 Apple and Qualcomm have established a "very broad deal" across all of Qualcomm&apos;s technologies, which Mollenkopf says is the first direct license that Qualcomm has had with Apple rather than contract manufacturers. Each side "found something that was useful" in the deal, and according to Mollenkopf, Apple and Qualcomm "want to work together on products," as evidenced by the multiyear product deal the two signed as part of the settlement. On the topic of 5G chips for future iPhones, Mollenkopf said that Qualcomm is "excited" and has the "entire team" working to support Apple. Unsurprisingly, no details were given on Apple&apos;s product plans or launch timelines for 5G connectivity. While Apple settled with Qualcomm, Qualcomm continues to face an FTC inquiry into anticompetitive business tactics, which Mollenkopf says is still a risk to Qualcomm. He doesn&apos;t believe the Apple decision will impact what the FTC decides. I don&apos;t think so. I think when we look at this deal, we&apos;re just happy to be able to do it. The environment with which we were able to put the deal together is obviously right in the middle of a trial. But, you know, the court is going to make its decision. Mollenkopf&apos;s full interview, which includes additional details about Qualcomm&apos;s relationship with Apple and Qualcomm&apos;s goals moving forward, can be watched on CNBC&apos;s website. Published on Wed, 17 Apr 2019 17:11:39 GMT, © All rights reserved by the publisher.